Disney's Freaky Friday heads to Thousand Oaks! Disney's Freaky Friday heads to Thousand Oaks this May! 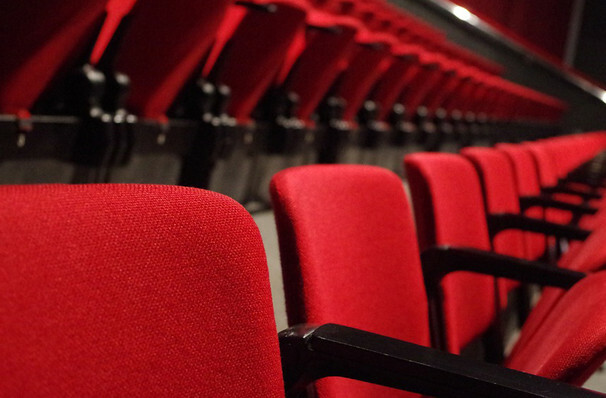 Based on the beloved 1972 novel by Mary Rodgers, and the hit 2003 movie which starred Lindsay Lohan, Freaky Friday is the perfect family treat this spring. 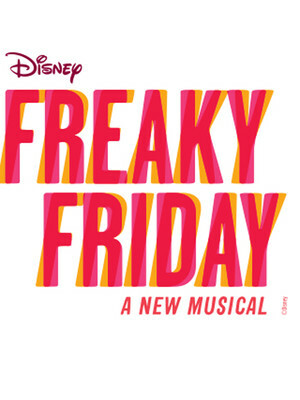 Featuring a book by Bridget Carpenter (Friday Night Lights and Parenthood), Freaky Friday has music and lyrics by Pulitzer Prize winners Tom Kitt and Brian Yorkey (Next To Normal). Mother-daughter combo Katherine and Ellie never see eye to eye, but when a chance trip to a local Chinese rerestaurant sets their worlds in a spin the pair must come together to figure out how to fix the spell. Will they figure each other out too? Seen Freaky Friday? Loved it? Hated it? Sound good to you? Share this page on social media and let your friends know about Freaky Friday at Janet & Ray Scherr Forum.